Fabulous gifts for writers … Writers love to read and a book is a gift you can experience over and over again. Photo via Pixabay. I’m not much of a gift giver. My palms sweat as I unwrap a present, worrying if the smile plastered on my face looks as fake as it feels. Why do I hate getting gifts? Maybe it’s the Jewish guilt: I worry someone spent money they didn’t have. Maybe it’s the environmental guilt: I fret about plastic packaging going into the landfill. Maybe it’s the working class social justice guilt: I even manage to feel guilty that the workers who made the gift might have been mistreated. But I’m a writer and have many friends who are writers and I’m always looking for fabulous gifts for writers. These are all fabulous gifts for writers, I think. And now that I’ve established that I am the last person on earth to be recommending fabulous gifts for writers, you should probably click off my website and read another blog by someone more qualified. Here are my thoughts on the 15 most fabulous gifts for writers. N.B. : If you’re as worried as I am about the environment, a possible workaround is to offset the carbon emissions by planting trees. Though my teenager insists, “that’s totally lame, Mo-om,” it seems like a good idea to me. 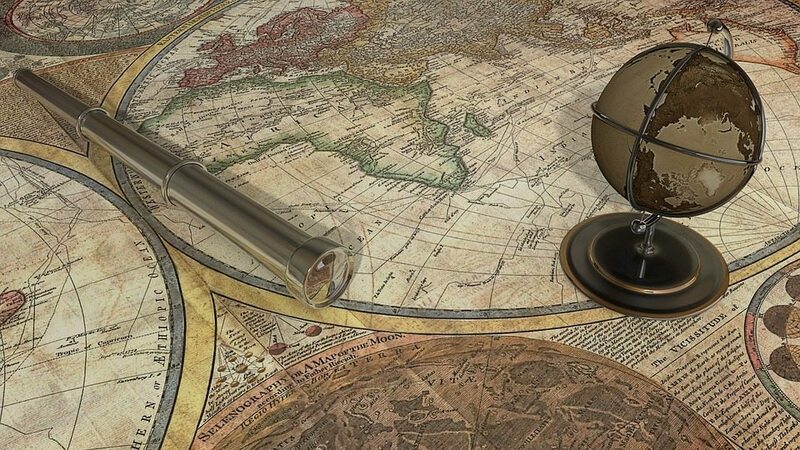 If you are worried about killing trees (and even if you’re not), wrap gifts in old maps, calendar pages, or reusable cloth wrapping. Photo via Pixabay. 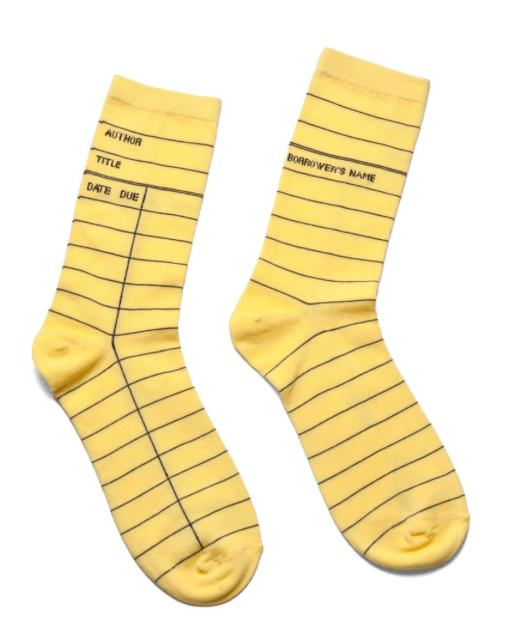 Yellow library card socks. How awesomely geeky are these? Screenshot from outofprintclothing dot com. A houseplant: Plants make indoor spaces look more inviting and help filter the air. Every time you breathe you are feeding them. Give your writer friend a potted cutting from one of your own plants or buy one at the local nursery. Plants make fabulous gifts for writers. Just choose a species that is easy to take care of, so writerly distraction doesn’t lead to unintentional planticide. Fair-trade organic chocolate: Chocolate sharpens the mind, gives a hit of caffeine, and lights up reward centers in the brain. 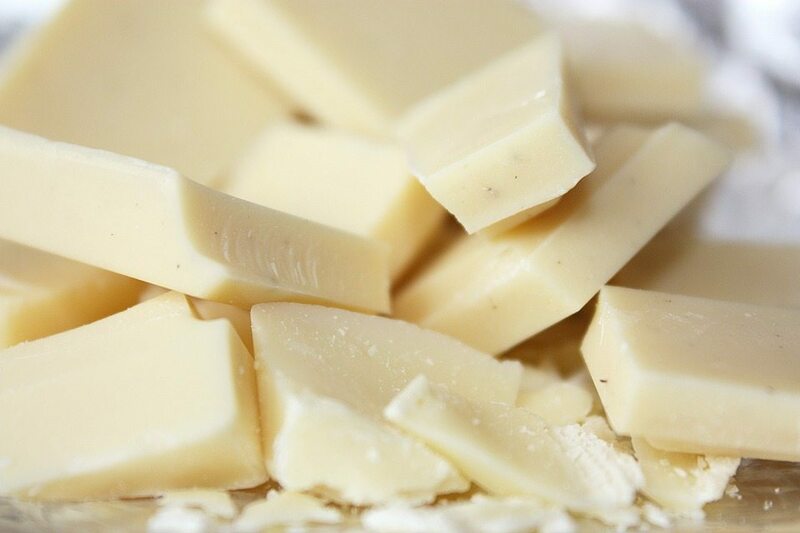 Dark chocolate is rumored to have myriad other health benefits though some of us prefer milk (raises hand). My husband’s favorites are all so expensive we don’t ever actually eat them: Domori, Michel Cluizel, Vosges. Our local chocolatier is less pricey and pretty good: Lillie Belle Farms. Or go for a gag gift and get some of these disgusting brain lollipops, jelly-filled gummy brains, or Shakespeare insult gum. Fair trade organic chocolate makes a delicious gift for a writer. Photo via Pixabay. Writer’s block soap: Soap is another gift I like because—even though it may not actually be necessary (think: no ’poo)—soap is experiential. Writers are too busy creating to take showers, so a bar of soap makes for a good reminder. Just kidding. But soap makes is definitely on my A list of fabulous gifts for writers. 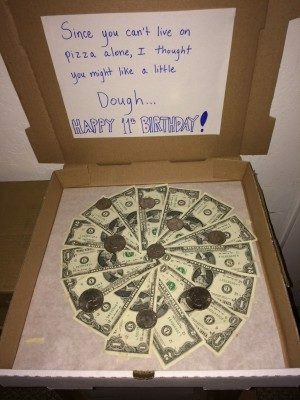 Soap For Introverts By Whiskey River Soap Co.
A little dough: I made this money pizza for my 11 year old. Just like tweens, writers are usually short on cash. Make one of these for them. 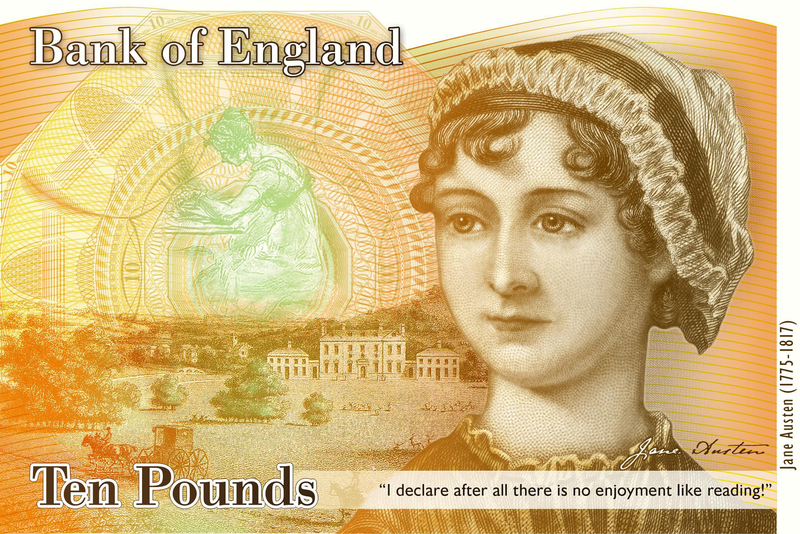 Just substitute the two-dollar bills for twenties. Since you can’t live on pizza alone, I thought you might like a little dough. A money pizza is among my top picks of fabulous gifts for writers. Photo via Jennifer Margulis. A blank book: Writing in a gilded Italian hand-made journal covered in Florentine paper, like this one (which is currently unavailable) or any of these (aren’t they gorgeous? ), is inspirational to even the most reluctant writer. 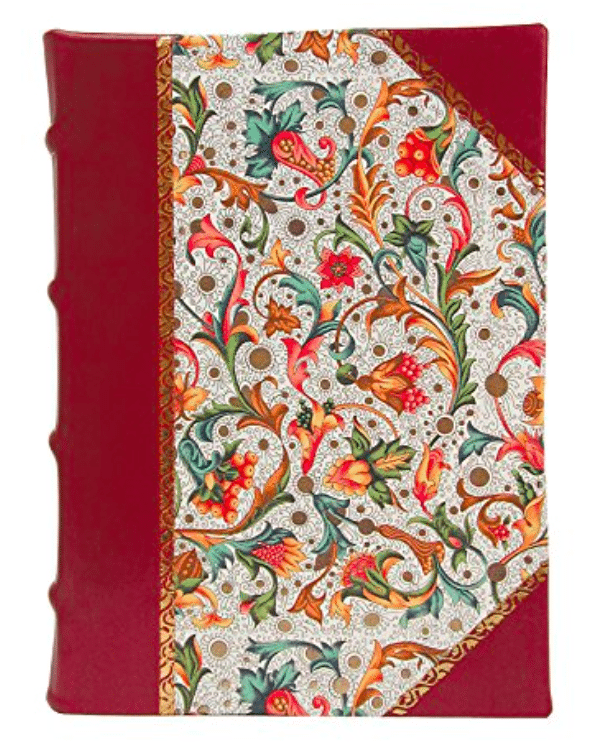 These journals are so beautiful they feel sinful. I burn through notebooks, so I’m always grateful to receive a blank book, sketchbook, reporter’s notebook, or moleskin. Eccolo Italian Florentine Journal, 5 x 7 Inches, Burgundy. Photo via Amazon dot com. 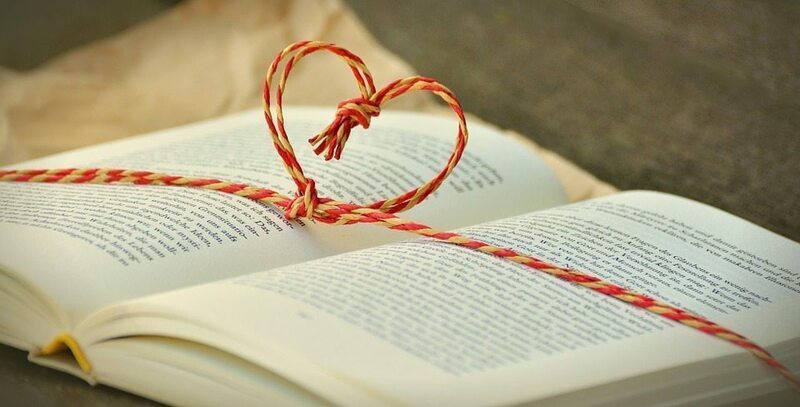 A novel, book of short stories, or book of poems: Inspire the writer in your life by gifting her your favorite book. A collection of read-aloud poetry also makes a good gift. 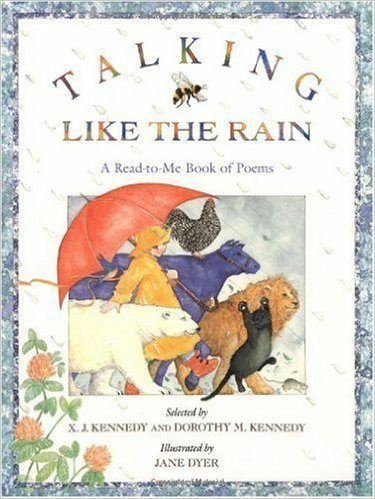 We exchange poems on Hanukah instead of presents; Talking Like the Rain illustrated by Jane Dyer is our family’s favorite book of children’s poems. 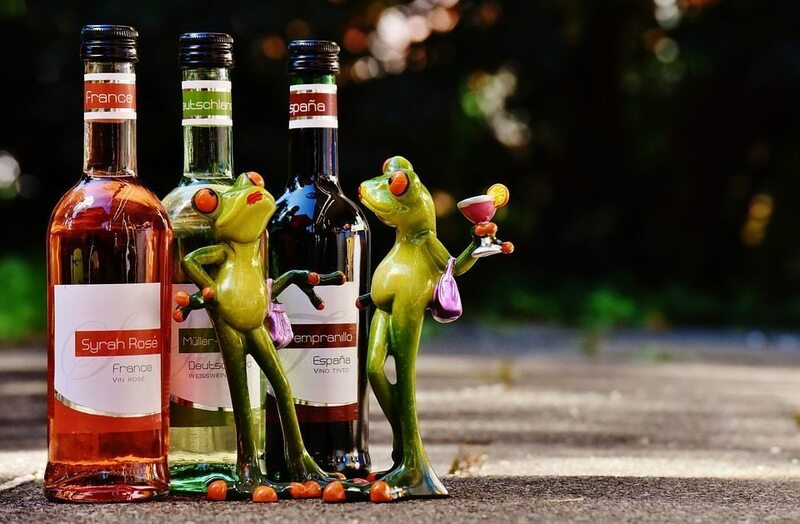 A nice bottle of wine, or any fun and fruity beverage, makes a great gift for a working writer. 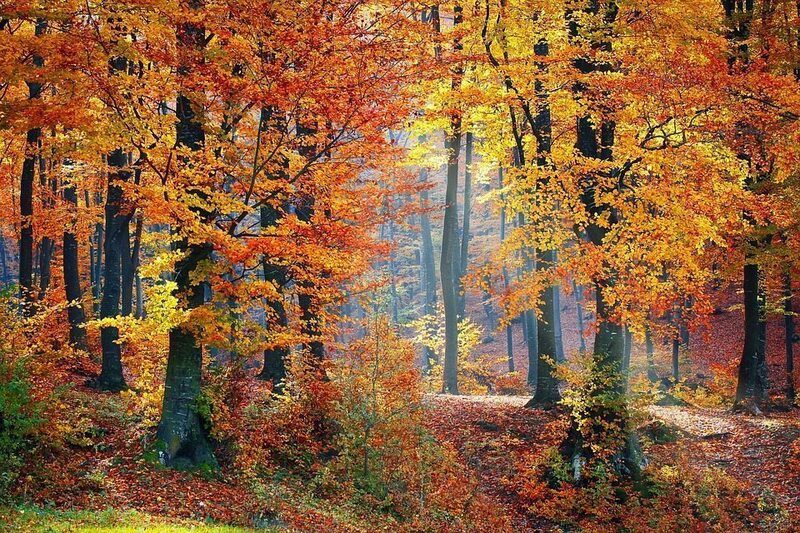 Photo via Pixaby. A nice pen: to go with #7. When the writer in your life is in the painful process of revising her work, a pen is an especially fabulous gift. 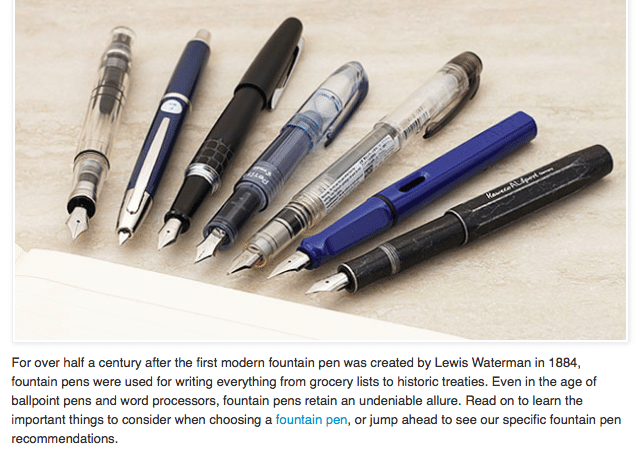 A nice pen is always among my top fabulous gifts for writers. Screenshot via jetpens dot com. A massage: A friend in my real-life writing group a few years ago gifted me a one-hour massage to celebrate submitting my book to the publisher. Best present ever. What better to put on the list of fabulous gifts for writers than a massage? A relaxing massage. What more could a writer desire? Photo via Pixabay. An adventure: I tell middle and high school students who are aspiring writers that to be a good writer you have to lead an interesting life, take risks, and step outside your comfort zone. That goes for more established writers as well. Give your writer friend an adventure. It doesn’t need to be ziplining (though that’s a good one). It could be watching your local doctor perform a Cesarean section, a day at the racetrack, or a midnight hike. Other ideas: a psychic reading, a private visit to your city’s water treatment plant, a Segway ride, a backstage theater tour, an afternoon at the gun range, a flying lesson. 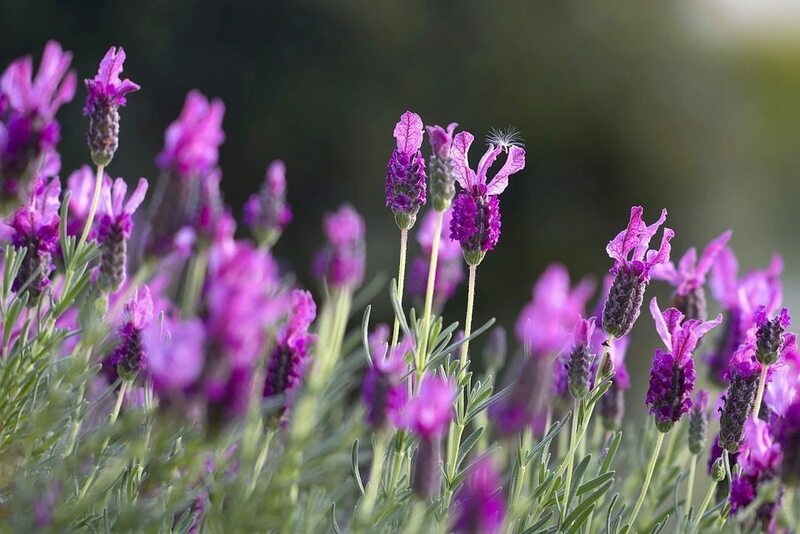 Lavender oil: Calming and sweet smelling, lavender oil is the perfect balm to calm the anxious writer’s nerves. It also alleviates headaches, and can help with concentration. “Elevation,” an essential oil blend I also really like, is crazy expensive but also a fabulous gift if the writer in your life needs cheering up. 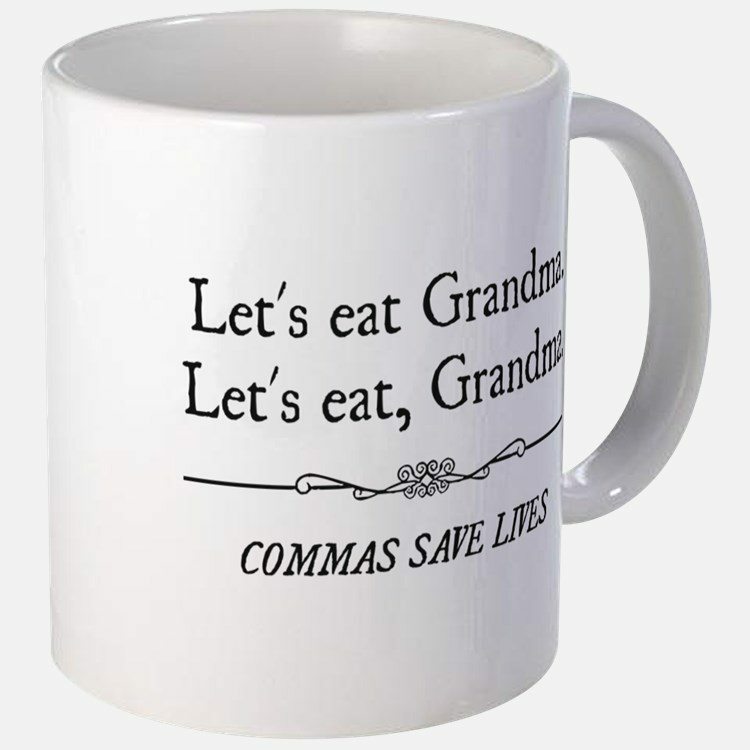 A coffee cup like this one or this one or this one: Grammar nerds (raises hand) love this stuff. Besides, you need coffee with your chocolate (see #4). Let’s eat Grandma. Grammar can be dangerous. Commas can save lives. Photo via CafePress dot com. A retreat: My best friend arranged for us to spend a weekend working at the Coast, a few hours away from home. She brought markers and oversized papers and we each brainstormed and drew our goals on the first day. We took exercise breaks every few hours; she woke at dawn to photograph the sunrise. It was a lot cheaper than an actual writers’ retreat, there were no application forms, and we both got an astounding amount of work done. 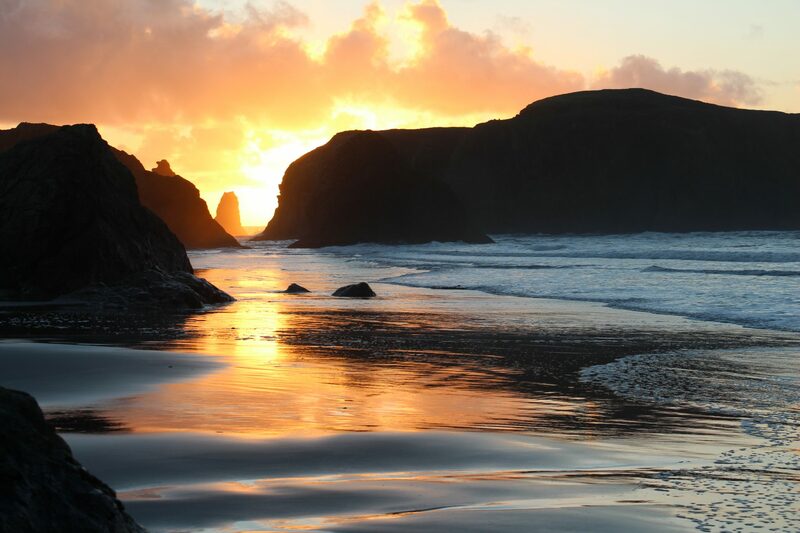 Sunset in Bandon by the Sea, Oregon seen during a writers’ retreat. Photo by Sue Langston. Writers and writer lovers: What’s your favorite gift to give? What’s the best gift you’ve ever received? What fabulous gifts for writers do you recommend? Share your gift ideas in the comment section below. The nicest gift I have received is meeting you. That gift has expanded my world enormously and the mothers I come in contact with. Thank you!